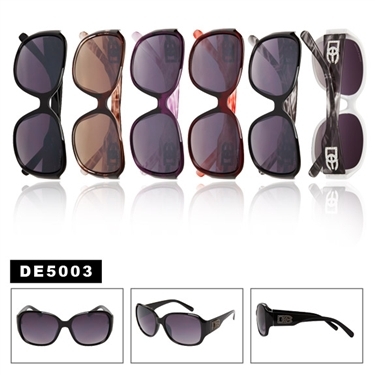 Wholesale Ladies Fashion Sunglasses by Designer Eyewear. This is a popular style for women in best selling frame colors. Be sure to see all of the new styles.